Seminar on new knowledge of refractory materials in the 15th period - new ideas seminar for new era refractory materials and the fifth annual report of aluminum-silicon refractory raw materials exposition. By henan, liaoning, shandong, shanxi, six provinces of zhejiang and guizhou refractory industry association jointly organized the "fifteenth period refractory new knowledge lecture seminar on development of new ideas, new era refractory and the fifth aluminium siliceous refractory materials exposition" is scheduled for May 29-31, 2018 was held in kaifeng kaiyuan names hotel. Co-sponsors: henan resistance to engineering materials co., LTD., shandong lu resistant ceramics material group company, guizhou Doyle, the beauty of science and technology co., LTD., shanxi aluminum industry co., LTD., henan xingya energy co., LTD., henan and into inorganic new materials co., LTD., yanshi light high-tech refractory products co., LTD., yangquan city gold soil refractories co., LTD., zhengzhou electric heat HaoNa ceramics co., LTD., zhengzhou jade hair high and new material co., LTD., zhengzhou science and technology co., LTD.
Conference theme: to carry out the nineteenth spirit and the 13th session of the CPPCC, entered the new era, practical, dry character overhead, broaden the international perspective, refractory green manufacturing, science and technology innovation, enterprise development discuss new ideas, etc, to promote the refractory industry to a new level. Policy trend: li daogang, director of energy conservation and comprehensive utilization of the ministry of industry and information technology of henan province: green production is the inevitable choice for the development of materials industry; Vice President of zhengzhou university guan shao-kang: new ideas of intelligent materials manufacturing. International vision: Mr. Gilbert Ricci, President of the European Union refractory materials association: European refractory industry development; General manager of ICAR ismail, France: ICAR promotes Chinese resistance to "One Belt And One Road". Scientific and technological innovation: puyang pu-liu baikuan chairman: new idea of construction mechanism of new refractory material innovation center in zhengzhou city. American material and technology innovation company Dr. Shi shanzhao: technological innovation thinking and the development of spherical materials. Enterprise development: retai technology has been the chairman of the company: adhere to the green production and enterprise cooperation, promote the healthy development of the refractory industry. The conference invites the leaders, professors and relevant personnel of the fire-resistant materials to interact with each other. Ii. Aluminum-silicon refractory raw materials exposition. 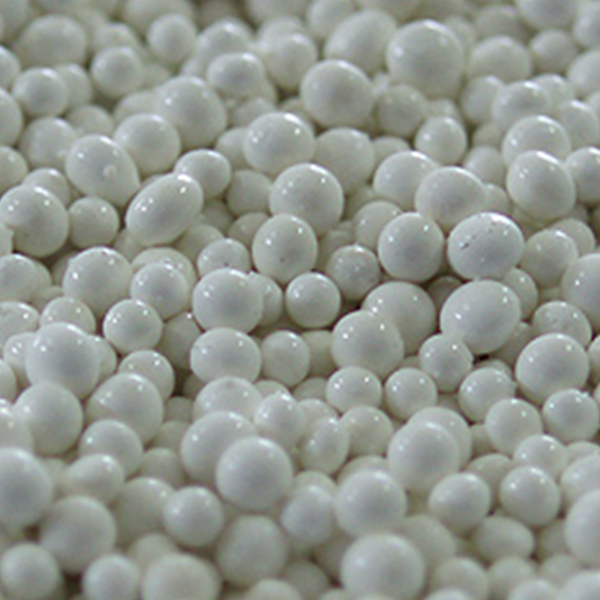 Sincerely invite domestic high bauxite clinker (material), tabular corundum, brown corundum, white corundum, mullite, magnesium aluminum spinel, the chamotte, kyanite, alumina powder, alumina cement, pure calcium aluminate cement and so on all kinds of aluminium siliceous refractory raw materials, and refractory material molding, sintering, processing and testing equipment production enterprises attending the exhibition. The exhibition will continue to award winners of gold award and equipment recommendation, and the list of winners and related presentations are printed in Chinese and English. See annex ii for the exhibition. We sincerely invite domestic and foreign companies to visit and exchange. Iii. Time and place of the meeting. Time: seminar: May 29, 30 -31. Expo: exhibitors will exhibit at 9 a.m. on May 29 and at 14:00 in the afternoon. Location: kaifeng kaiyuan hotel conference center (kaifeng jinmingchi square west, zhengkai avenue east road south). 1) kaifeng north station (high-speed railway station): take a taxi to the kaiyuan famous hotel about 20 yuan. 2) kaifeng city station: about 10 yuan to the hotel. Membership fee: 1000 yuan/person, non-member representative, 1300 yuan/person; 800 yuan/person for institutions of higher learning and scientific research design. Hotel: RMB 380 yuan/day, including two early, total number: 0371-23399999. Only visiting the expo and business negotiation representatives: no meeting fees, room and board expenses. Please fill in the receipt according to the attachment, and fax or email to the office of henan refractory industry association before May 6. Henan NCC office tel: 0371-67767919, fax: 0371-67767937; E-mail: chnria@vip.163.com. Contact person: jinzhuqing 13903835594. Prev:The fire - resistant material industry develops new trend, the quality drives the industry development. Next:From the environmental protection of the two talks, to see the future of refractory materials enterprises?